With 70 years of service to the community, KRVM is true local radio. Radio for the community. The vast array of artistic talent in our area is a huge part of what makes our community such a vibrant place to live. The KRVM Local Music CD has 18 vibrant tracks from local music artists who represent the wide variety of music you hear daily on KRVM. We would like to thank the over 50 performers who submitted music for consideration for this CD. We wish we could have included all of you. Thanks for helping us Keep Real Variety in Music! Thanks also go out to the local artists who submitted concepts for our CD cover, with special thanks to Susan Montgomery, whose concept was accepted for the final CD cover. The KRVM Local Music CD is available at House of Records, Skip’s CD World, McKenzie River Music, and shoe-a-holic. Below is more information on the bands included on the 2017 KRVM Local Music Sampler. Butterchuck is a lyrically driven back patio banjo experience, strummin’ and a pluckin’ original tunes and last summer’s jams back a century or two. Tony Cipolle on banjo. Seth Kimmel on bass violin and fiddle. Jonna Threlkeld on guitar and vocals. 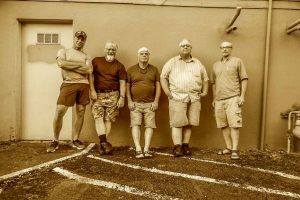 Combining elements of blues, rock, funk, fusion, and world music, Charley Horse is an eclectic outfit. 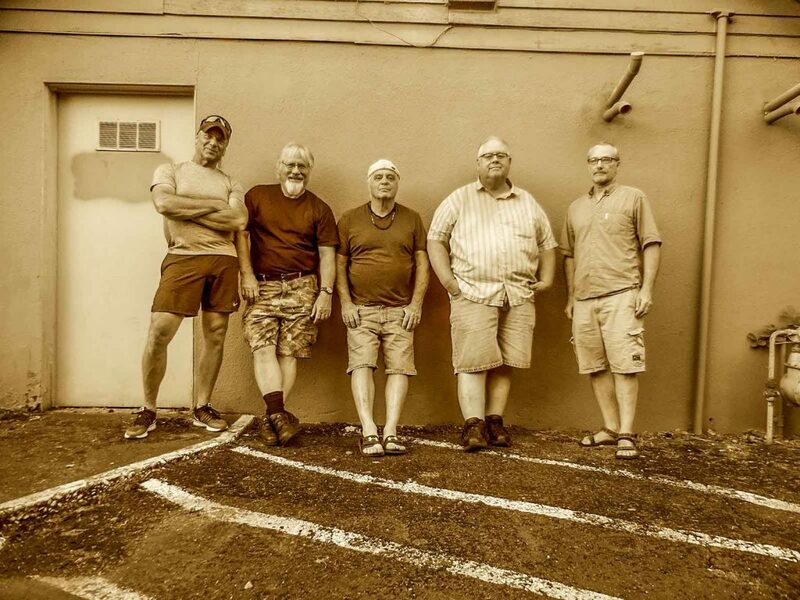 Charley Horse formed in 2015 through a series of loose studio sessions with the Bosworth Brothers, Charley Snellings and Bob Parker that focused on recording. That process led to their 2016 debut “In the Shadows.” The band now includes Gary Bottini on bass. Charley Horse is working on a follow up to “In the Shadows” which they expect to release in 2018. 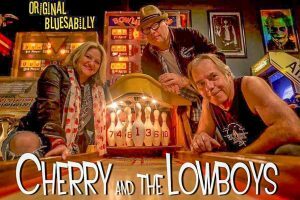 Cherry and the Lowboys serve up greasy grooves inspired by classic hot rod culture; their blues-rock inspired tunes are designed to get your motor running HOT! 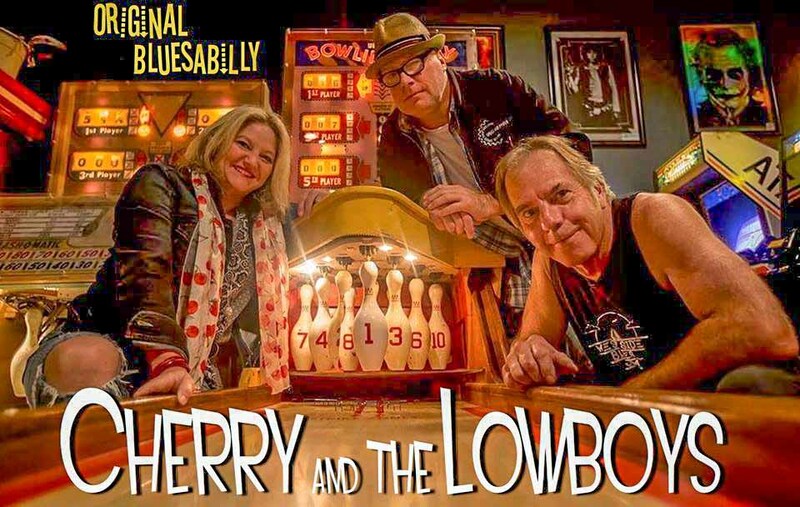 With the incomparable Cherry on drums and her Lowboys out front, this trio delivers original rockabilly and blues that will have you shakin’ like bacon at speeds that are more than just a little bit dangerous. The band includes Deby “Cherry” Ward on drums, Johnny Fox on guitar/ vocals & Zane Heifner on bass/ vocals. 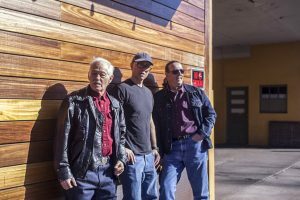 They will be headed to Memphis in 2018 to represent Eugene in the International Blues Challenge, band category! 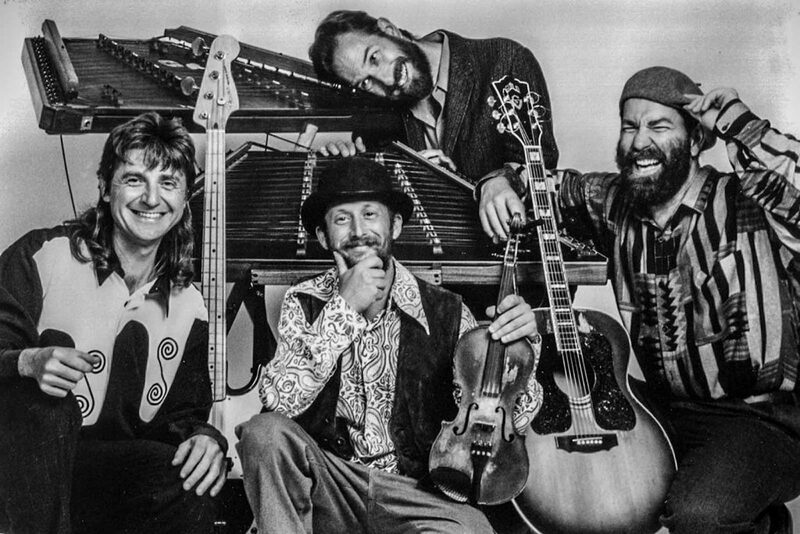 Cascadia Folk Quartet’s unique sound, stellar musicianship, and offbeat humor have been delighting audiences across the Pacific Northwest since the 1980s. 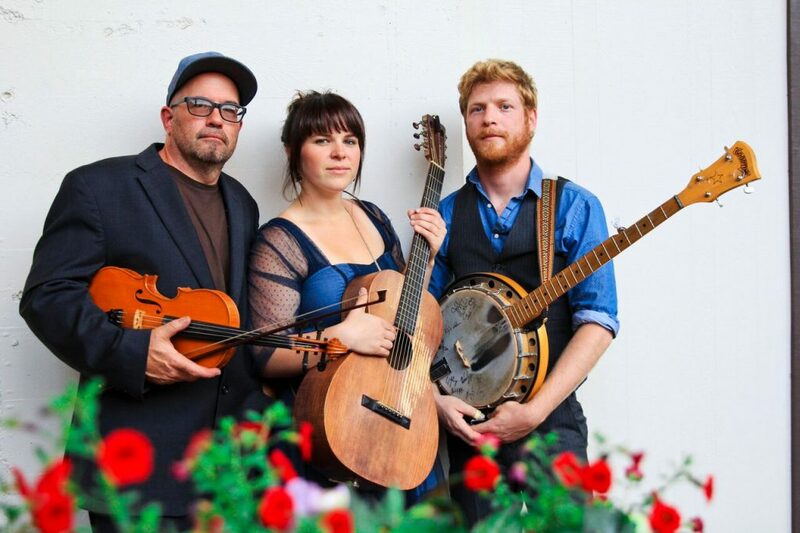 With two hammer dulcimers, fiddle, guitar, and harmony vocals, the quartet plays a mix of traditional, contemporary, and original folk songs, and instrumental music from around the world. Chip Cohen, composer of Friday the 13th, also fiddles with klezmer band the Klezmonauts and classic country band Dusty Herd. He was born on Friday the 13th. 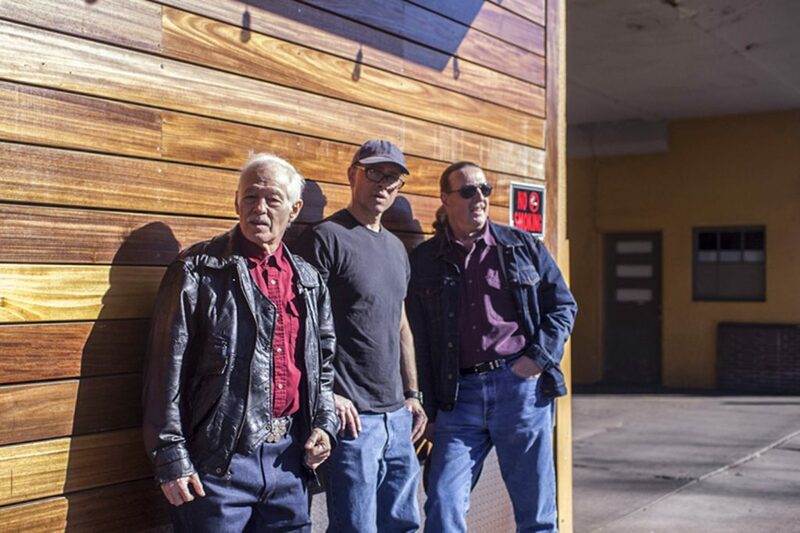 Daddy Rabbit is a three-piece rock and roll/rockabilly band that got together in the Winter of 2013. They made their first record “Shake like a tree” in the Summer of 2015 and their newest record, “Born to Rock and Roll” in the Spring of 2016. Simple, basic and raw rock and roll composed of the same ingredients that went into the original rock and roll recipe. Namely, that special blend of blues and country that pops, spins and motors in a unique way that just makes you want to move. Robert Jacobs is on guitar, vocals and harmonica. Steve Wright is on drums and Marty Garber is on bass. Eleven Eyes is one of Eugene’s most colorful musical institutions. 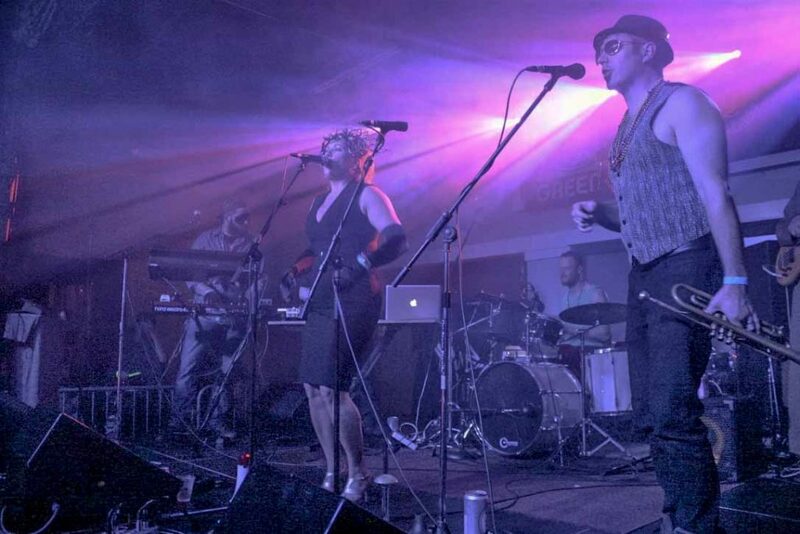 What started in 2002 as an avant-funk-jazz six-piece, has morphed over time into an original brand of next-level funk dance music. Eleven Eyes brings the spirit of improvisation to every show, treating each tune as a point of departure for new explorations, which makes each show unique. Steeped in the jazz tradition, the Eyes are unafraid of taking risks and constantly flirt with uncertainty. This brings an electric energy to every performance for the band and fans alike. Eugene’s healthy and vibrant music community has given the Eyes freedom to explore a myriad of genres, and over the years Eleven Eyes have refined their impulsiveness and focused on a fluid interaction between ethereal textures, subwoofer-destroying break beats, and of course, the funk. 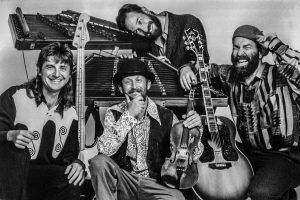 The Gary Reed Band consists of Gary Reed on guitars, mandolin, and harmony vocals, Dave Parker on lead vocal, and Garrett Johnson on drums. Gary Reed wrote the song I Might Be The Clown after taking West Coast Swing dance lessons with his wife. It didn’t go so well. His wife described his efforts as stomping, not dancing. At least he got a fun song out of the ordeal. He hopes you enjoy it. halie and the moon found its way into the world when internationally-acclaimed vocalist/songwriter/pianist Halie Loren and songwriter/guitarist Daniel Gallo found a musical chemistry with each other that propelled them to chase big musical dreams. The duo, along with drummer Beau Eastlund and bassist/vocalist Bobby Stevens, began their adventure as a band in 2013 by immediately entering the studio to bring their songs to life. They crossed paths with cellist/vocalist Katherine Dudney, the perfect fifth element for The Moon, in 2014. 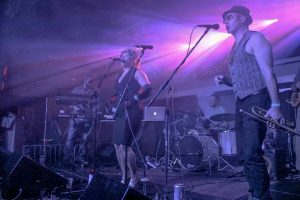 Their 2016 EP release of sun-drenched “A Million Suns: vol. 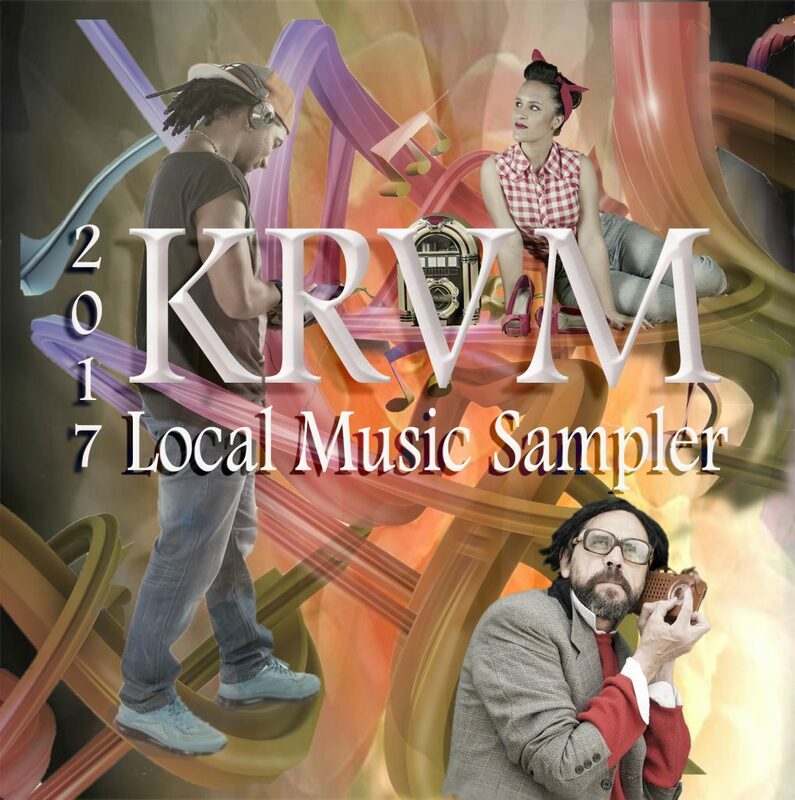 1” included the infectious “Sunshine in Disguise” track now found on the 2017 KRVM Local Music Sampler. Their first full-length album, “Blue Transmissions: Vol 1 & 2”, was released worldwide in May 2017, and was quickly signed for distribution in Asia by JVC/Victor Entertainment.